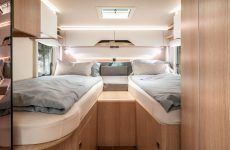 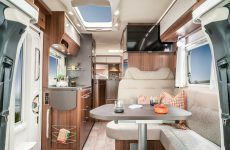 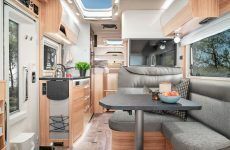 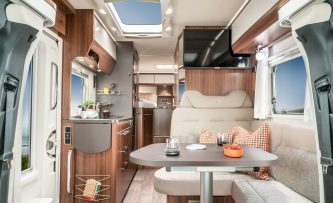 The Hymermobil B-Class ModernComfort and HYMER ML-T are truly something special. 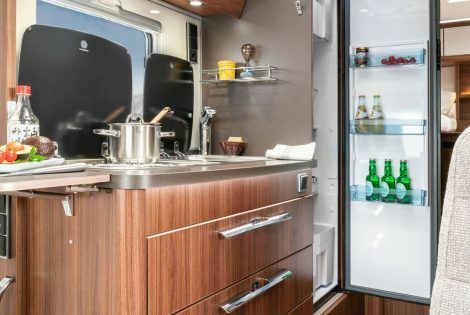 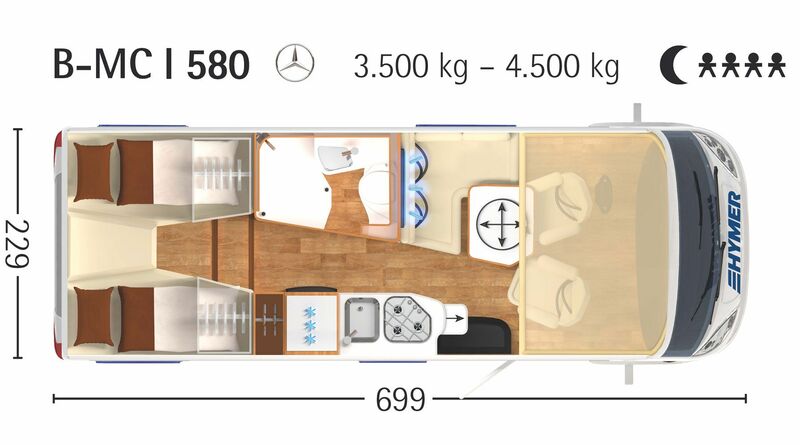 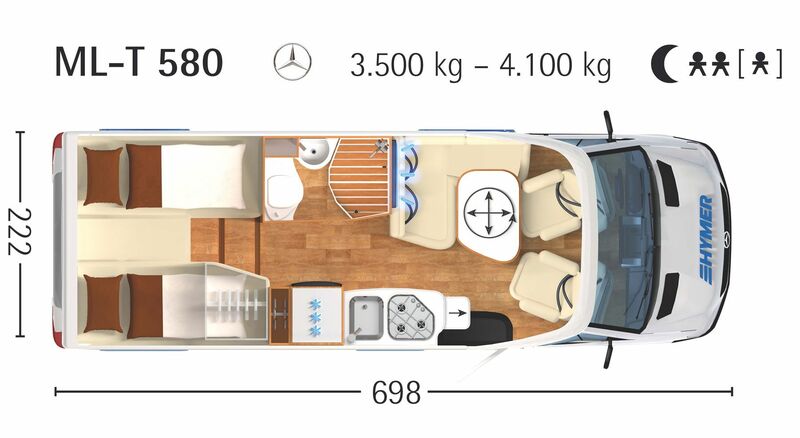 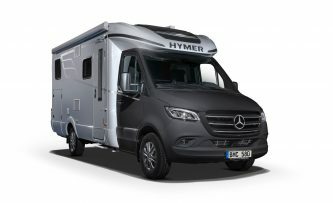 From the advanced Mercedes-Benz assistance systems and the bodywork without any thermal bridging to the tasteful and luxurious interior – with a HYMER vehicle, you’re guaranteed to have an exclusive companion on your side. 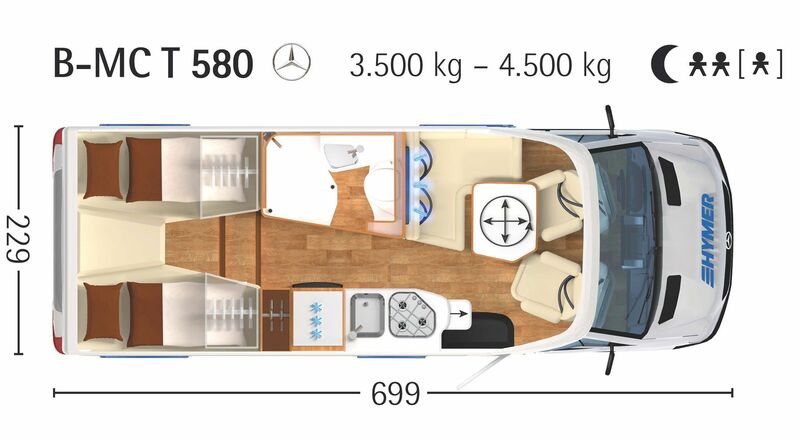 Having said that, there are a few models in our fleet that are even more exclusive: the Edition1One special models. 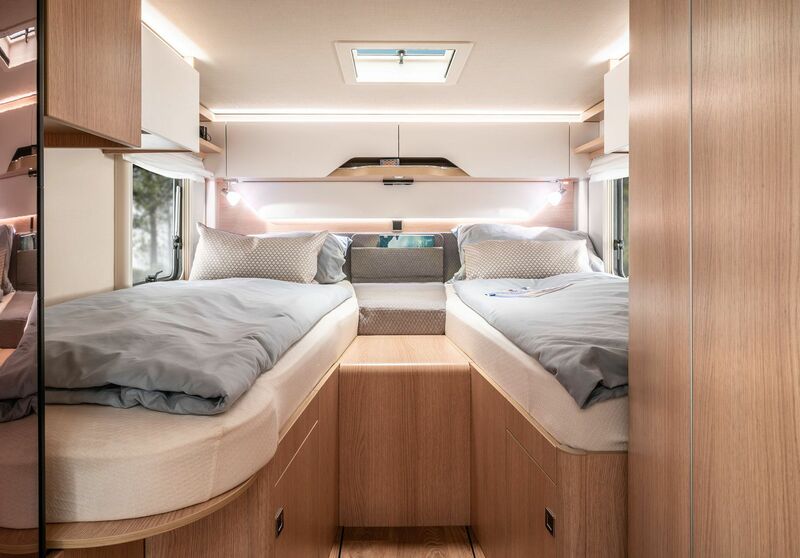 You have the opportunity to buy a HYMER ML-T or one of two Hymermobil B-Class ModernComfort models featuring the one-of-a-kind SLC chassis right now, and if you do so, you’ll get your hands on one of only 150 numbered and limited Edition1One vehicles. 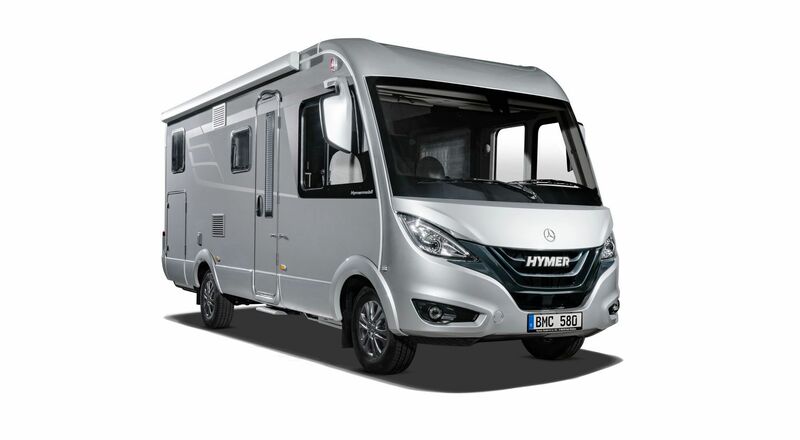 You’ll get the Edition1One equipment package at a special price and receive your HYMER sooner than anyone else. 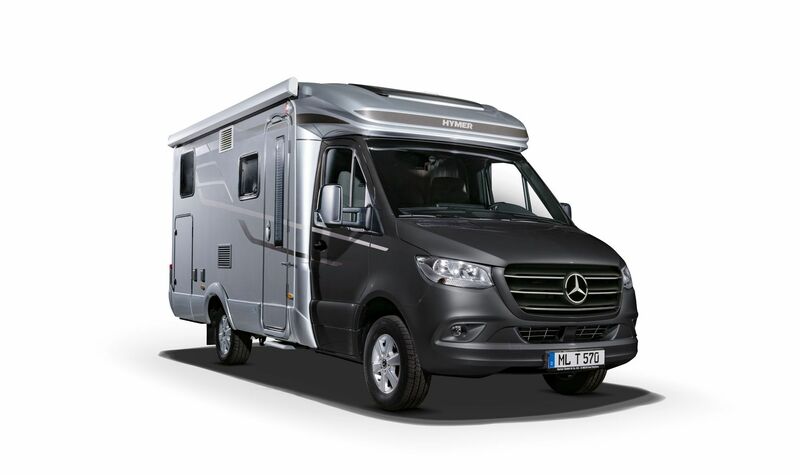 For a motorhome weighing up to 3.5 t, you are good to go with a Class B driver’s licence. The vehicle is treated just like a car when it comes to speed limits, traffic regulations, tolls and vehicle tax. 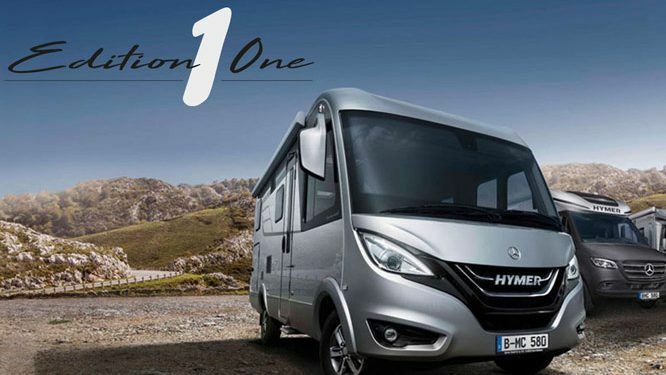 The exclusive Edition1One key ring. HYMER ML-T: A perfect combination. The Hymermobil B-Class ModernComfort: One step ahead. 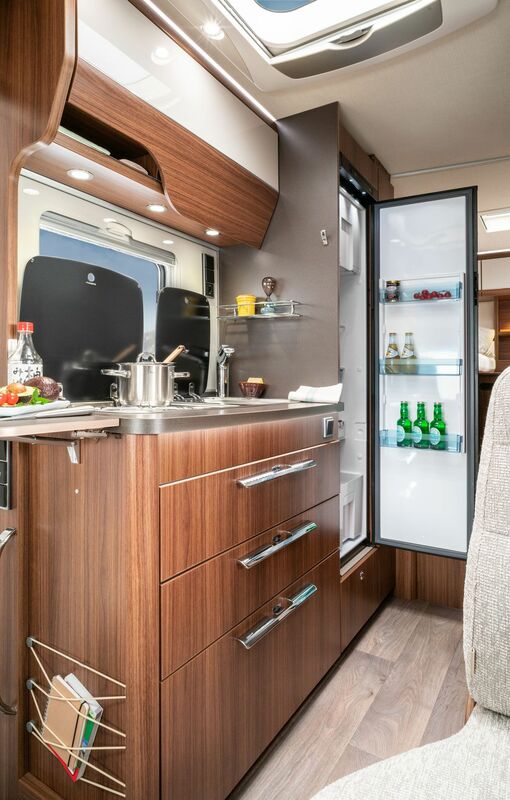 Hymermobil B-Class ModernComfort I 580 Edition1One in the Noce Cognac Furniture finish with Creola Textile leather. 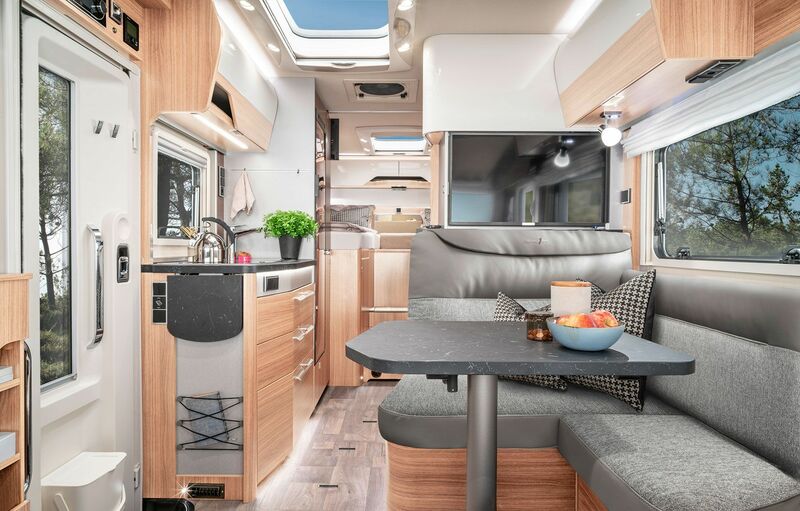 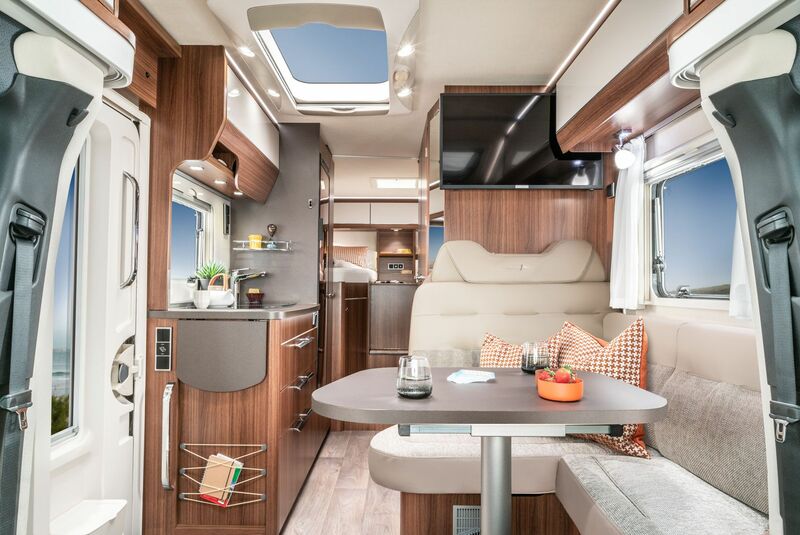 HYMER B-Class ModernComfort T 580 Edition1One in the Grand Oak furniture finish with Dalana Textile leather. Wilt u zelf de comfort van de Hymer Edition1One ML-T / B-MC I / B-MC T ervaren? 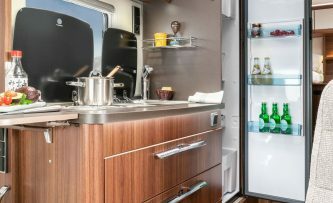 Maak dan vrijblijvend een proefrit!